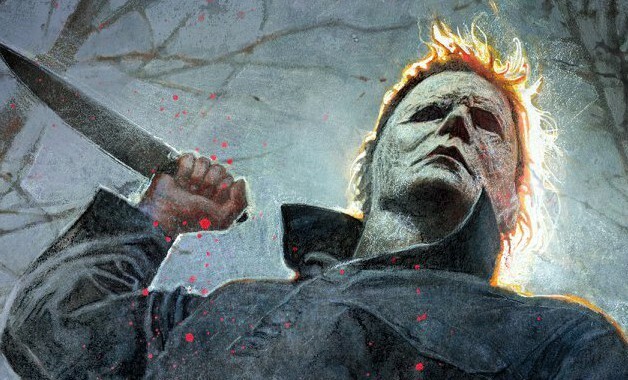 It seems that Blumhouse will be pushing the Halloween sequel intro production faster than expected as it has hired Firestarter scribe Scott Teems to write the film’s screenplay. The news came in from a report on Collider which said that the writer would be working on the script. Teems had previously worked on the upcoming film, Firestarter, (also produced by Blumhouse), and served as a co-executive producer on Narcos: Mexico. Blumhouse did not respond to for a comment. The upcoming film does not have a set release date nor has the rest of the creative team been announced. What do you all make of this news? Are you looking forward to a sequel to the 2018 Halloween film? Should they continue the story after the ending? Let us know what you think in the comments below! Haloween is now available on Digital HD, 4K UHD, Blu-Ray, and DVD. Stay tuned to Heroic Hollywood for the latest news on the future of the Halloween franchise as we learn it.